Burning Man Shipping and Services | Event Productions, Inc. 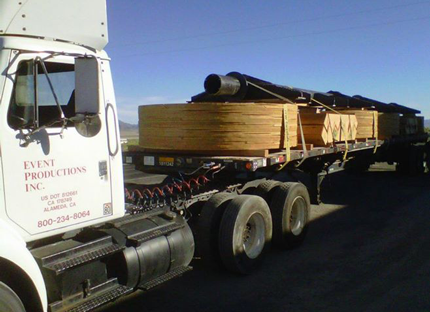 Event Productions, Inc. provides shipping for the annual Burning Man Festival. 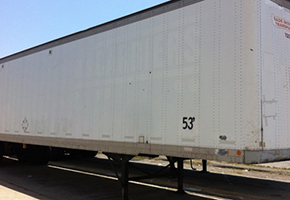 The company specializes in providing the right container or trailer to fit the size and specifications of your camp, art installation, or supplies. We are also branching out to provide special services beyond basic shipping. 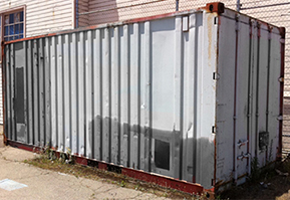 Event Productions Inc. offers a variety of container sizes and types. 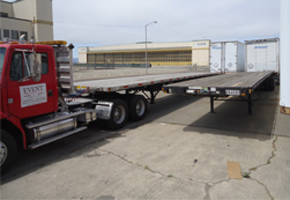 Loading and shipping is centralized from our warehouse in Alameda, CA. Not sure what is the right fit for your load? We offer consultations, even site visits to your space, to find you the right options for your art, camp, or supplies. We really have shipped it all! Temples, Honorariums, pieces of the Man, Theme Camps…We can fit a trailer to your needs. We specialize in shipping the art of the Bay Area to Burning Man. Less than 5 miles from The Crucible and American Steel Studios, and less than 10 miles from NIMBY, we are in the ideal location to move you to the Playa. Event Productions does not only ship from SF / Oakland / Alameda! We serve just about any city on the route from Alameda to Gerlach. We have shipped from Sacramento and Reno. We have also shipped from San Jose. 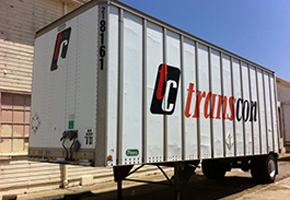 Charges and fees apply for additional driver hours and mileage.